At Speech Therapy Unlimited Hallelujah, LLC, we treat children who need assistance to become functional communicators in their environments. All of our therapists are nationally certified by the American Speech Language and Hearing Association (ASHA) and/or locally certified by the Louisiana Board of Examiners of Speech Pathology and Audiology. All of our therapist hold a Master and/or Bachelor of Science Degree in Speech Language Therapy from an accredited university. We provide assessment and therapy in a family centered environment. Children begin to learn language very early in life. Speaking, listening, reading, writing, and gestures are all forms of language. As children grow their language skills become increasingly complex. 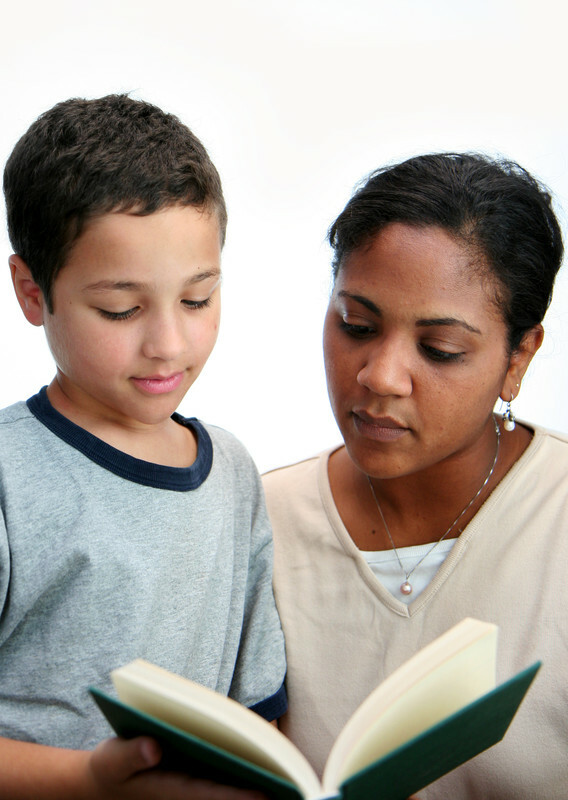 At Speech Therapy Unlimited Hallelujah, LLC, we evaluate children using both formal and informal tests. When indicated, a treatment plan is established including family/child goals.